Have you been in a situation where one of your friends added you in a group chat on Facebook and every time a member in a group chat posted a message you get notified. 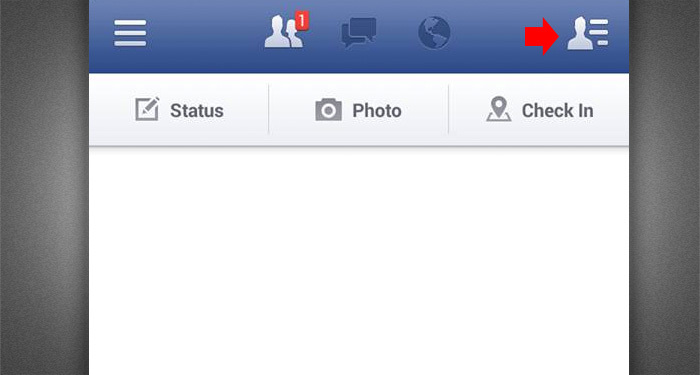 Also, if you are a member of a group when a member posted on a group you also get notifications. If you want to stop these notifications and decided to leave the group that you belong, you can follow this simple step. 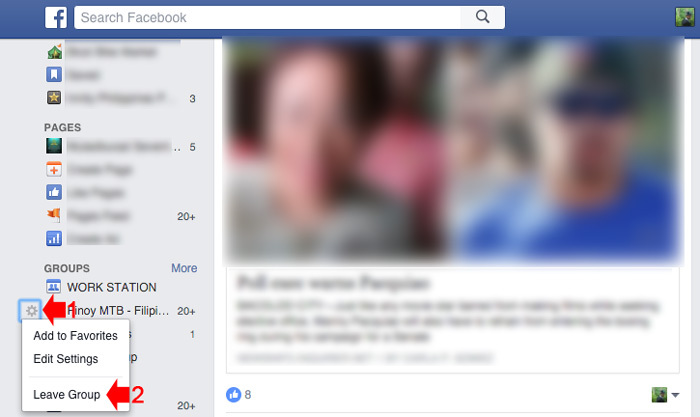 Leaving a Facebook group that you’re in is only a few clicks, here’s how you do it using your computer browser. 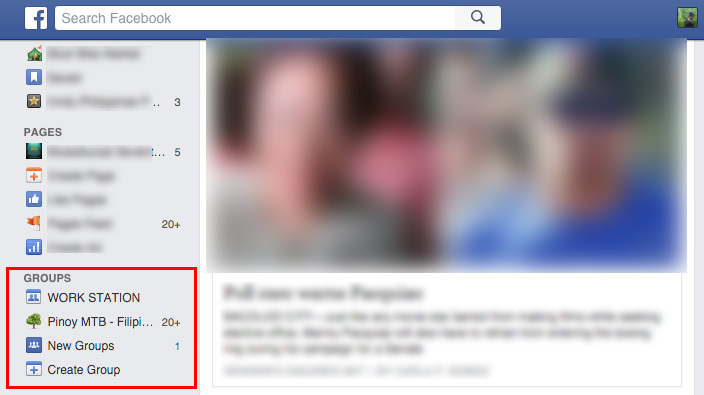 On your Facebook account homepage, head on to the group section on the left side of the screen just below your favorites and pages, and select the group that you want to leave if you have more than one. If you hover your mouse on the group that you want to leave a gear icon will appear beside the group name, click on the gear and select “Leave Group” on the drop-down menu. Another way to leave group using your browser, is to open the group and click the “Joined” button then select leave group on the drop-down. 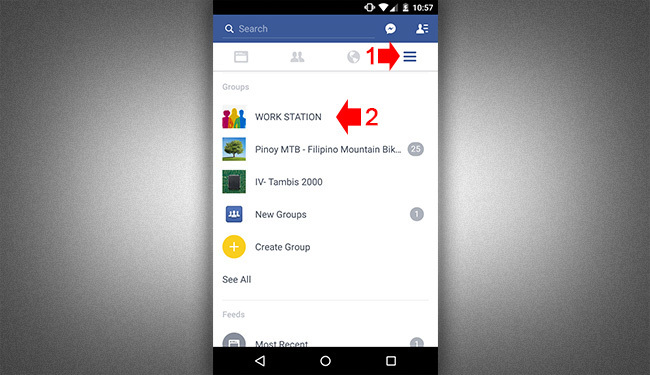 To leave a Facebook group using your mobile device, open Facebook App and login your account, go to the group page, click the menu icon and select the group. On the group page that you want to leave, tap on the “Joined” with check icon and tap on “Leave Group” in the drop-down that appear. 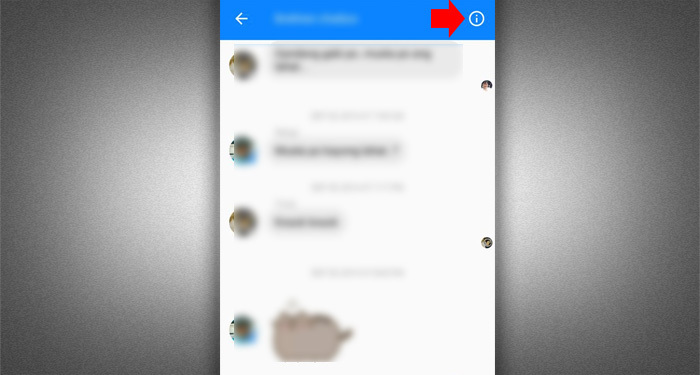 If you want to leave the FB group chat using Facebook Messenger App, open the group chat and, tap the details icon on the upper-right corner. 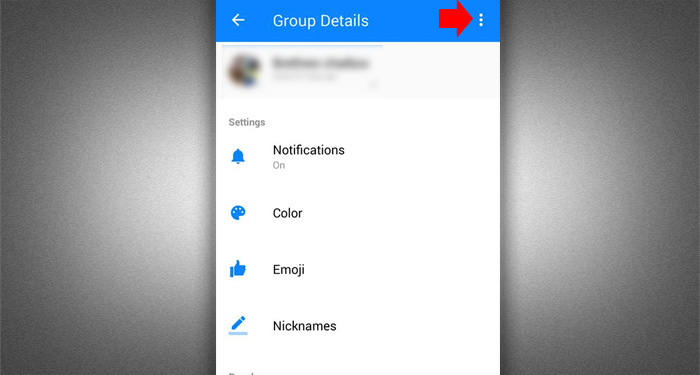 On the Group Details, tap on the three dot menu icon on the corner. 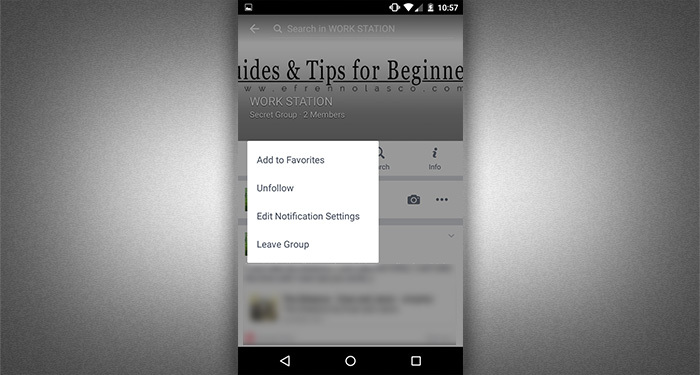 A drop-down menu will appear where you can tap “Leave Group” option. 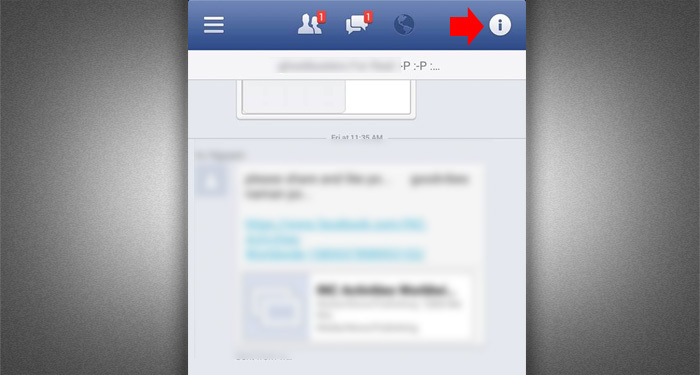 To leave a Facebook group chat using Facebook app on your mobile devices, while your login, tap on the profile icon. 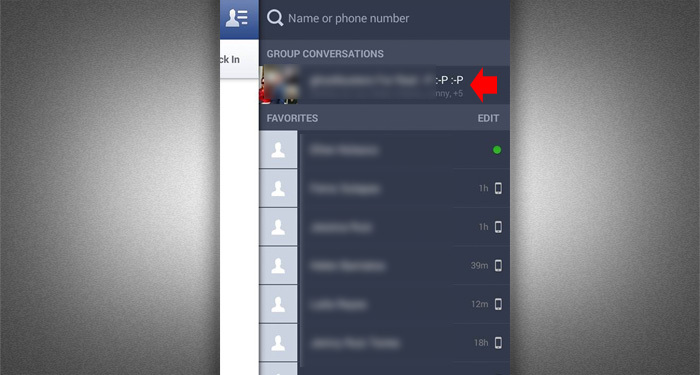 It will reveal the list of your friends and group that you can chat, select the group that you want to leave in the group conversations section, located on the top most part of the screen. When you open the group chat message you can see the details icon on the right corner, tap on that icon. 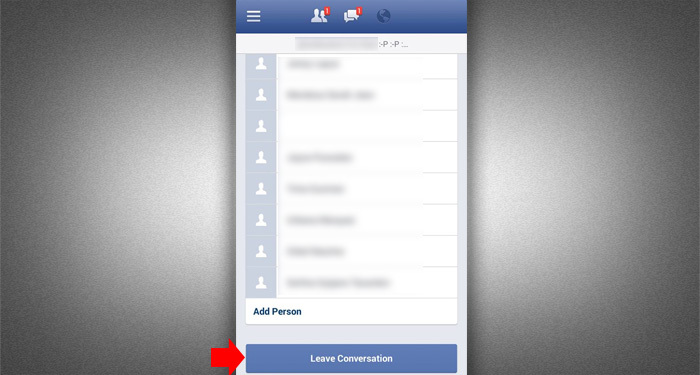 It will now reveal the “Leave Conversation” button on the lower part of the screen. 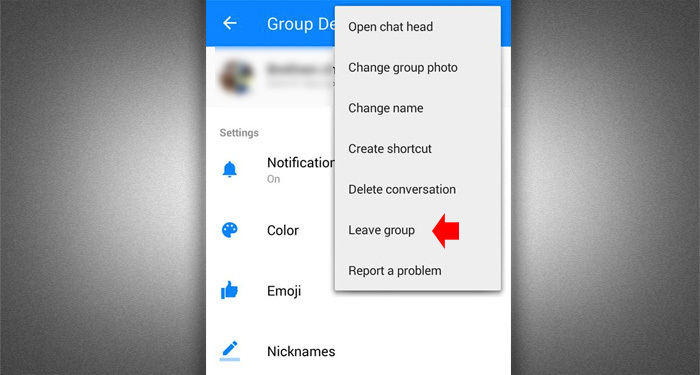 Now that you leave the group, you will not receive any notification or messages when a new update or post to the group or if there’s a new message in the group chat.